Welcome to Ozford, an innovative educational institution located right in the heart of Melbourne. 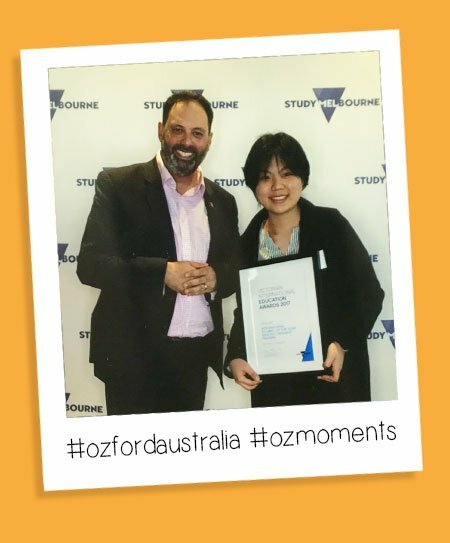 Here at Ozford, we are dedicated to excellence in education and our commitment is to help you reach your study and career goals. Your success is our success! Get support every step of the way by accessing a range of free services available to all students. Students are always welcome to approach the Student Services Office. 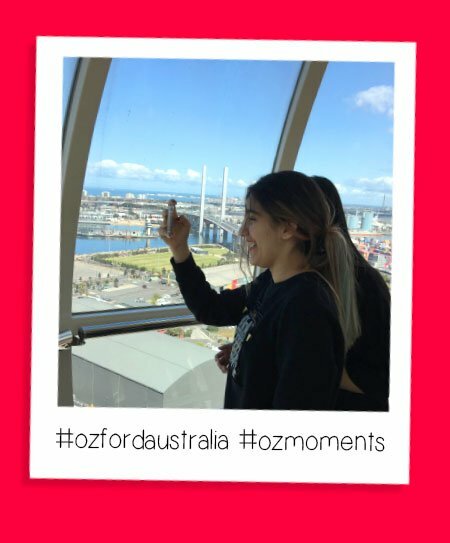 We are committed to making your time at Ozford as enjoyable and fruitful as possible. Practice global skills to live a (HAPPY) successful life. Come and study in Australia to gain a unique experience.